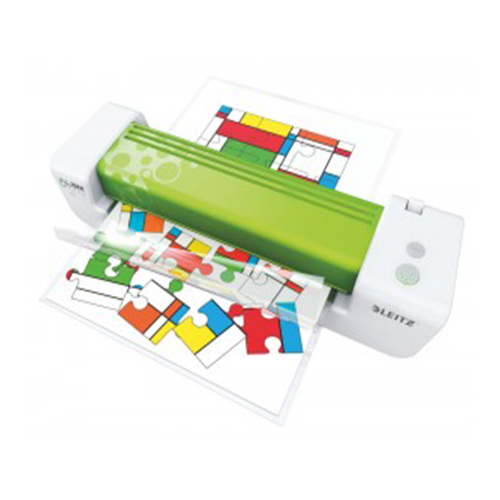 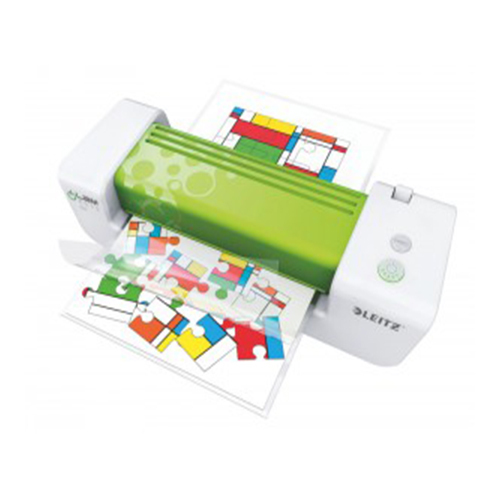 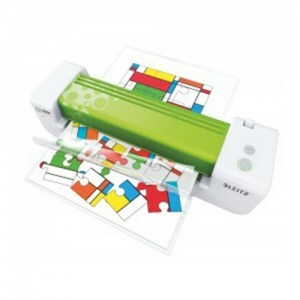 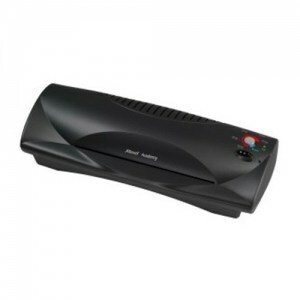 Entry level laminator ideal for home use. 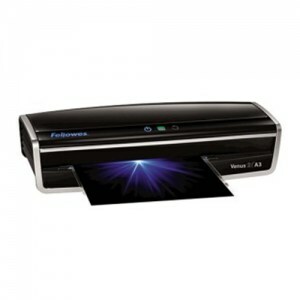 Protect, preserve and present your photos and documents. 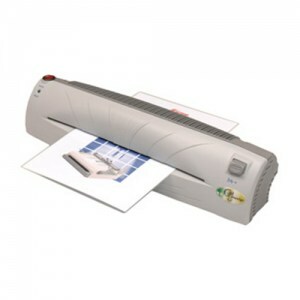 Perfect as a personal laminator in the office. 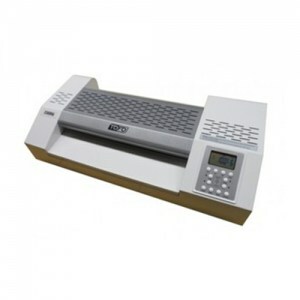 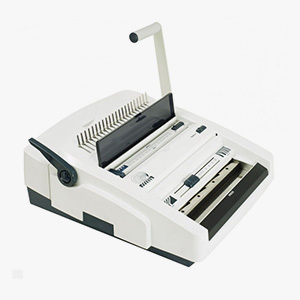 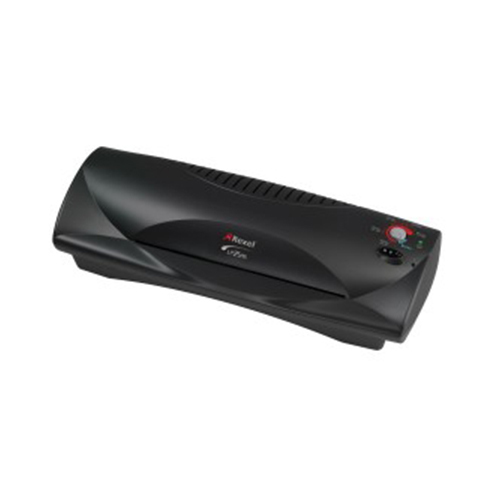 Entry level laminator ideal for home or small office. Hassle free laminating with excellent results, no complicated settings. 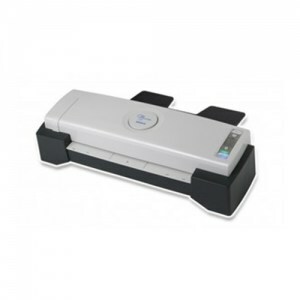 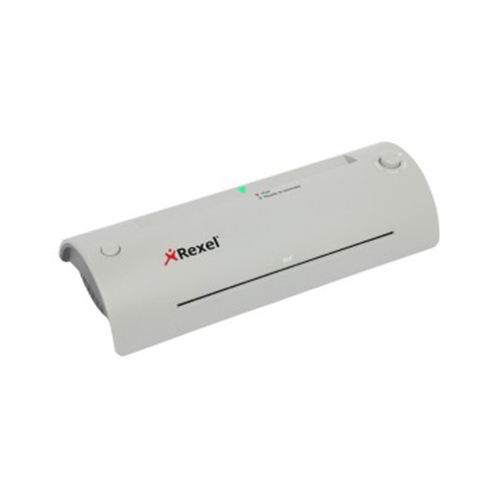 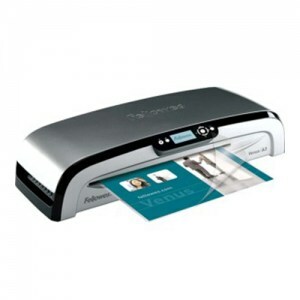 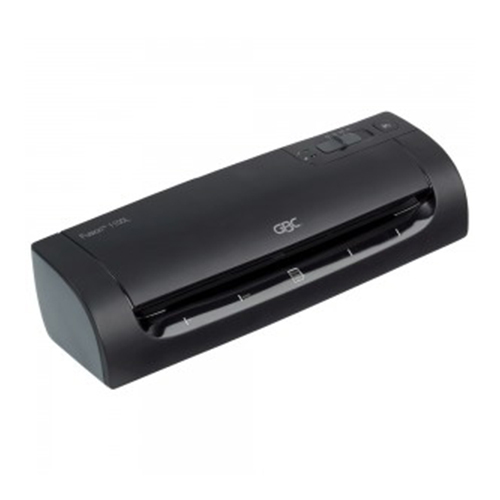 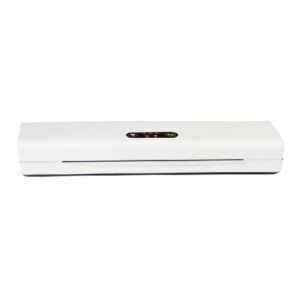 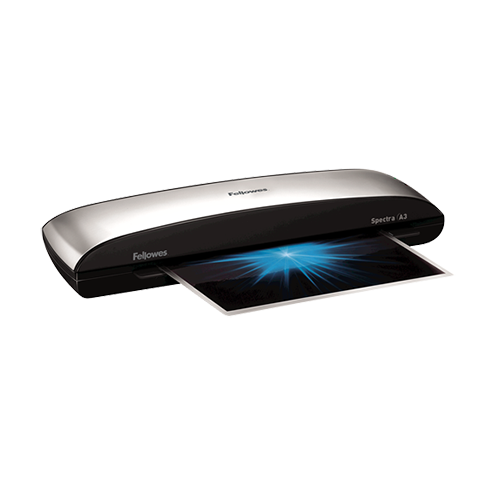 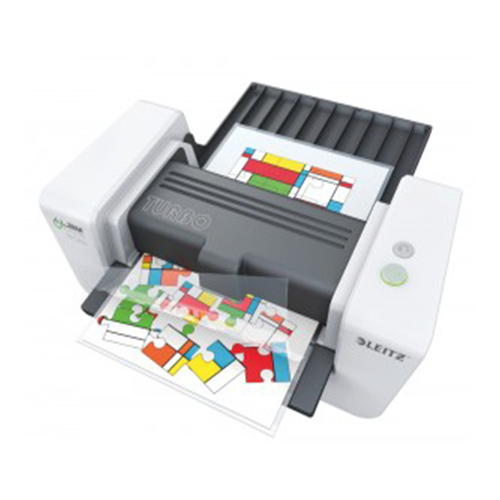 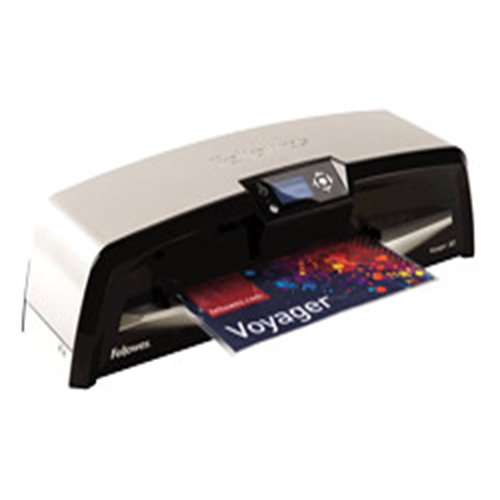 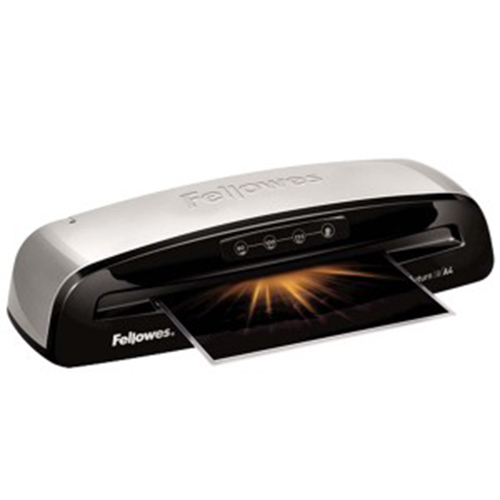 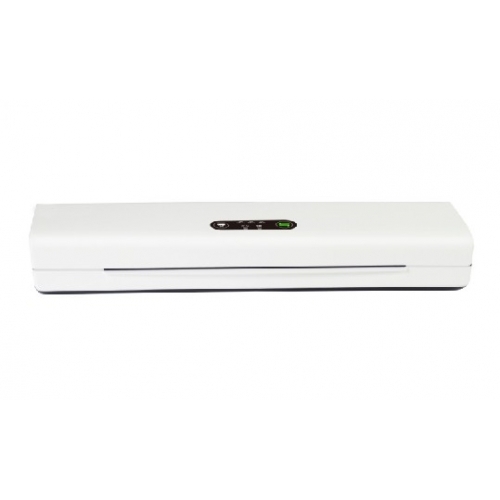 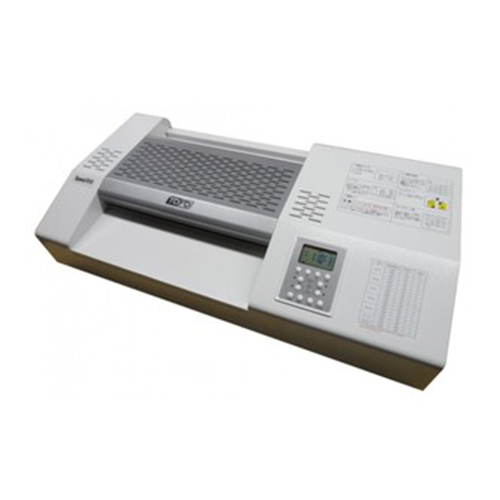 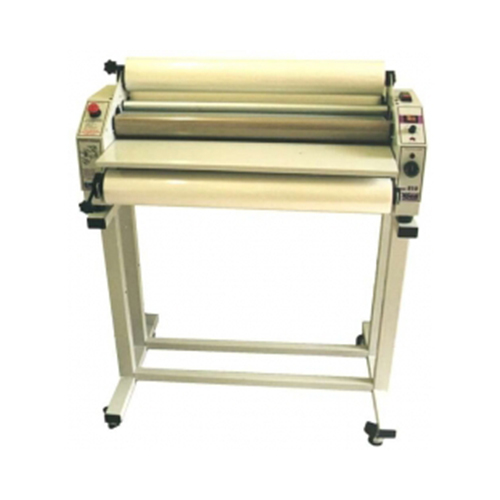 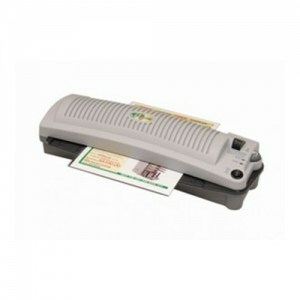 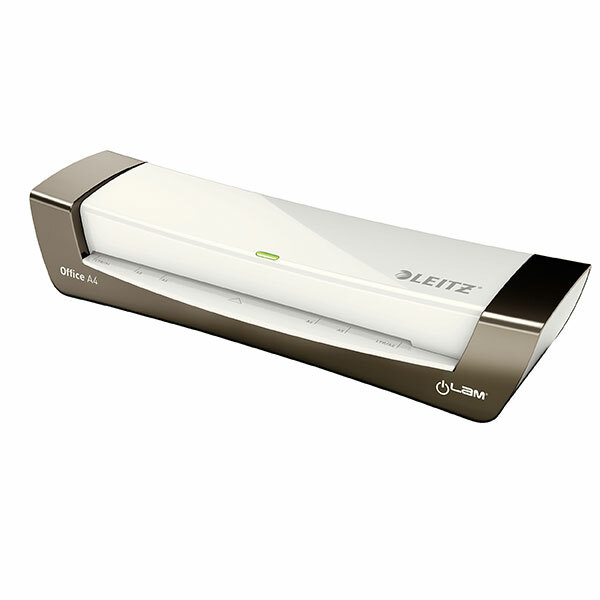 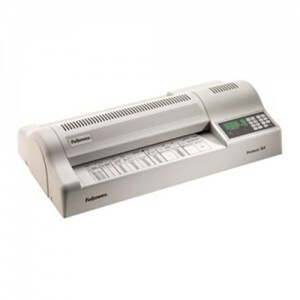 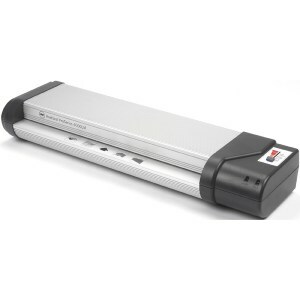 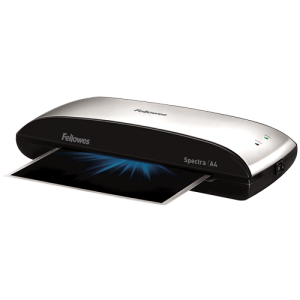 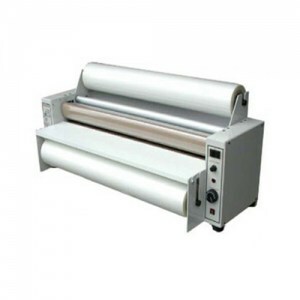 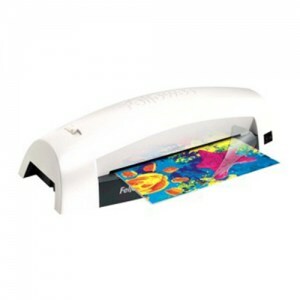 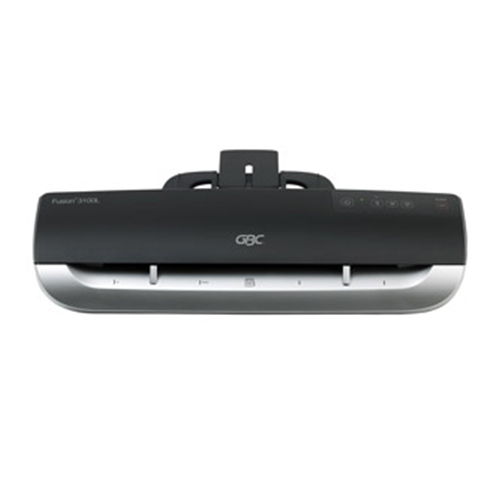 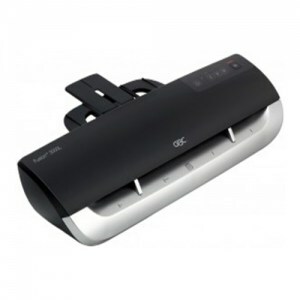 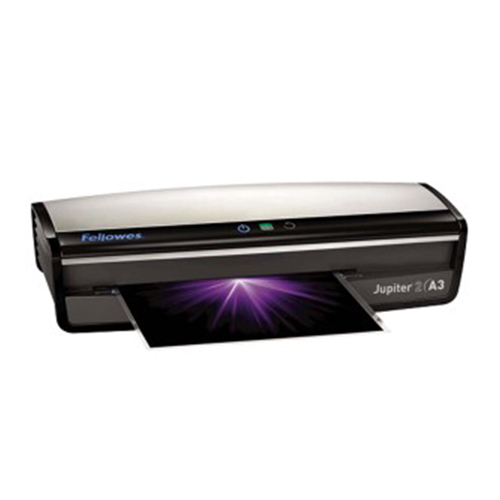 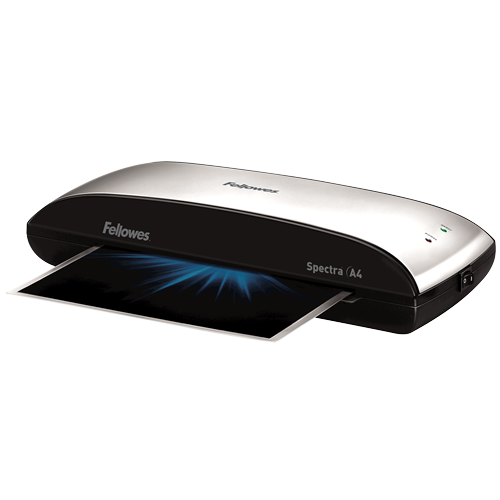 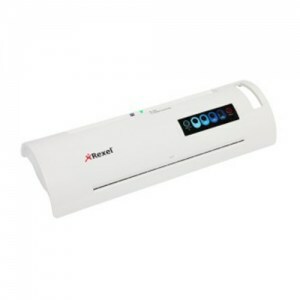 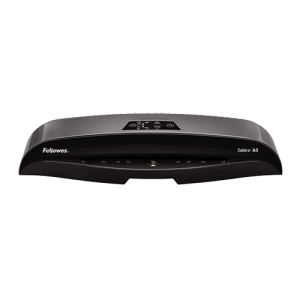 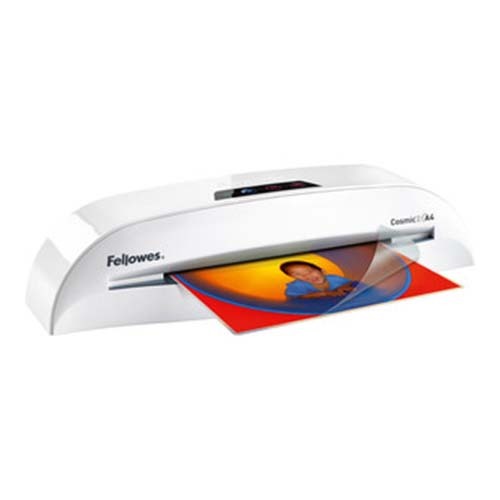 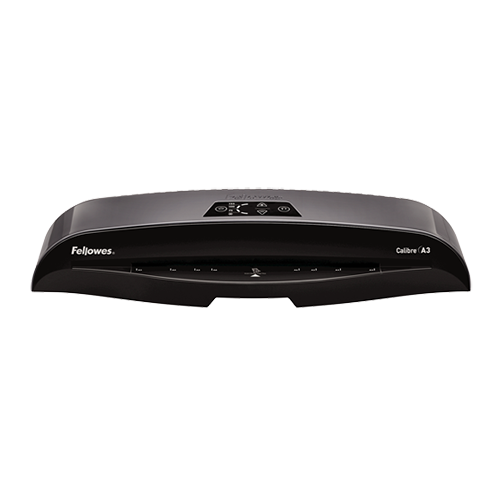 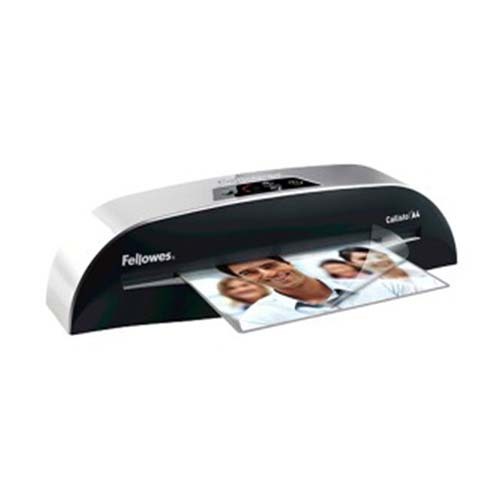 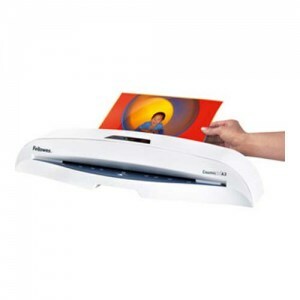 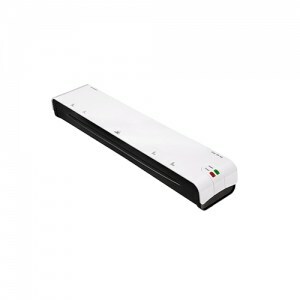 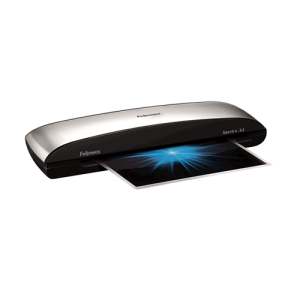 Laminator ideal for home & small office use with multiple heat settings. Ideal for home and small office use - simple to use. 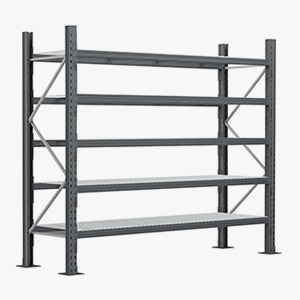 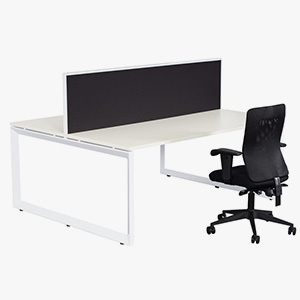 Ideal for the office department or mid-size office. 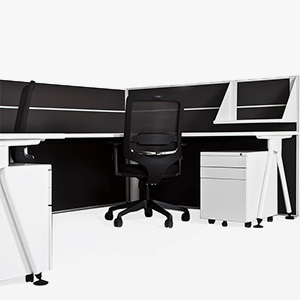 Ideal for the office department or mid-size office - fast warm up time.